One of my preferable authors, Dale Carnegie has taught me more than I think it's enough in the department of social relationships and I have been learning and trying implementing his once-in-a-lifetime thoughts in my everyday doughty life for my own happiness, indeed for others too. And the ramifications is awesome and toothsome. His down-to-earth pragmatism has helped me to cement my relationships with others and that's what all of us yearn for. If you want to be happy, read his overarching book, How to Win Friends and Influence People, it is worth a million dollars. Accordingly, I have always been cogitating broadly to implement his ideas with certainty in my mind and one such window of opportunity I have found is to wish the people (no matter whether I know or not) on their respective bright birthdays. And wishing them sincerely, on their quirky birthdays gives me much happiness and fruitfulness. I can hear their thoughts and feelings of Elysium and ecstasy for being wished truly on their especial days. Evidently, who won't be happy, when someone sincerely wishes you on your birthday? Obviously, one and all. I have always been wishing my lovable Facebook friends and dynamic teachers on their birthdays which always brightened and gladdened me for last many days and I shall always wish them for all the times to come in near future. Today I had one teacher and four of my friends to be wished (some known and some unknown), I count not on known or unknown but the exaltation I get by wishing them. 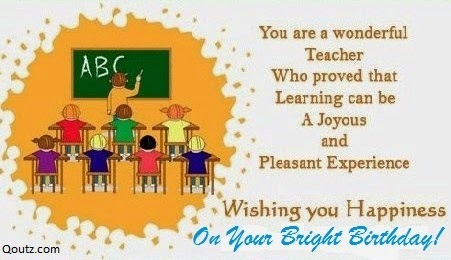 Here is my usual wishes to teachers and friends, and from time to time I have to edit it to suit the wishes receivers. Remember Dale Carnegie's sixth rule;Make the other person feel important - and do it sincerely, if you really want others to like you. And if you yearn to live happy life kindly have patience to read his all the time inspiring book, How to Win Friends and Influence People, it will bring wonders in your life. Take your own time to take it. 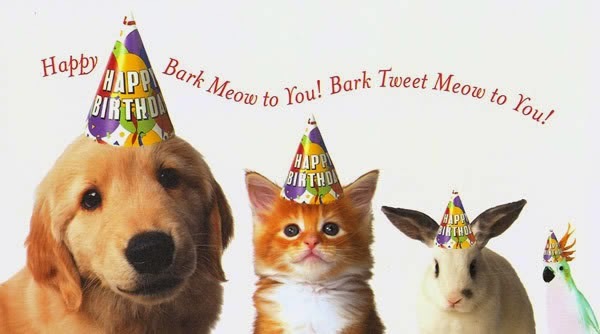 I am very very very poor in remembering those birthdays and all those important dates.You are different and that's amazing.It's really very nice to see you do that.Keep up the great work.Admirable.Have a nice week ahead. Ugyen Sir, Thnks for sharing about a book that has immensely transformed you from a good human to best human being. And you said who is there in this world who do not appreciate kindness, simplicity and humbleness. Who would not like some one to wish him oh his birthday. These are the basic humanity required by every people of this planet. Thank for your share. Always keep exploring sir. I take it you are one of the enthusiastic readers..It is a good thing...keep going...i am a luck man to be your blogger friend..i get to know so many new things which I have ever known before...Thank you so much for your earnest inspiration and encouragement.....may god bless you a lot..take care!!!!! !